Vincent Court is a five bed community rehabilitation service for men who have been able to progress through the hospital pathway at rehabilitation and recovery hospitals. Our aim is to help service users along the path towards independent living. The home provides supported residential care to individuals who are deemed ready to take responsibility for the continuation of their own mental health rehabilitation and recovery, whilst living in the wider community. 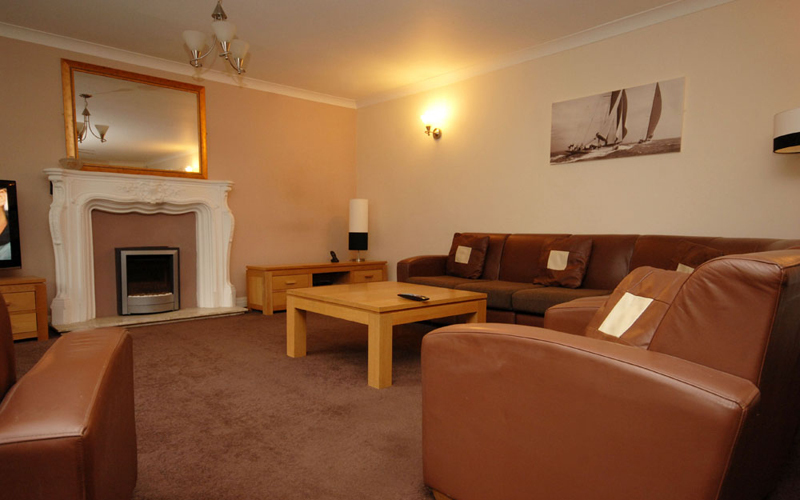 Vincent Court is a large detached five bedroom house. All bedrooms have en-suite facilities. The kitchen is large and it is the hub of the house with lots of group cooking sessions going on. Outside, we have lovely gardens to sit and relax in during the summer months. The house is staffed 24-hours a day and all staff have experience in the field of mental health rehabilitation services prior to working at Vincent Court. Due to the location, travel links are easily accessed, giving ample opportunity to practice necessary skills and get out and about to prepare for life in the future.